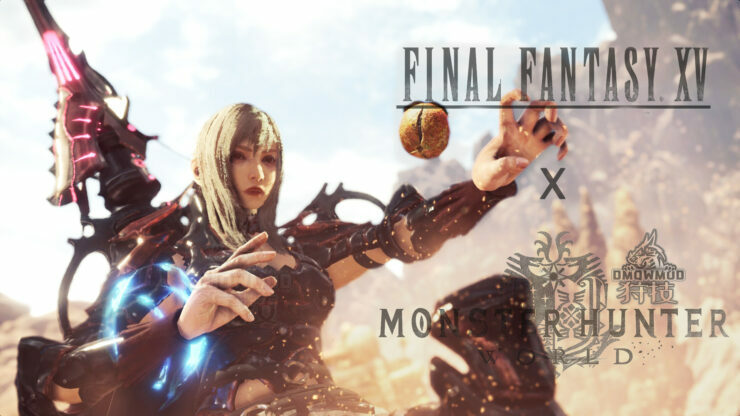 A new Monster Hunter World FFXV Aranea mod has been released which introduces mercenary Aranea Highwind and her brutal Stoss Spear. 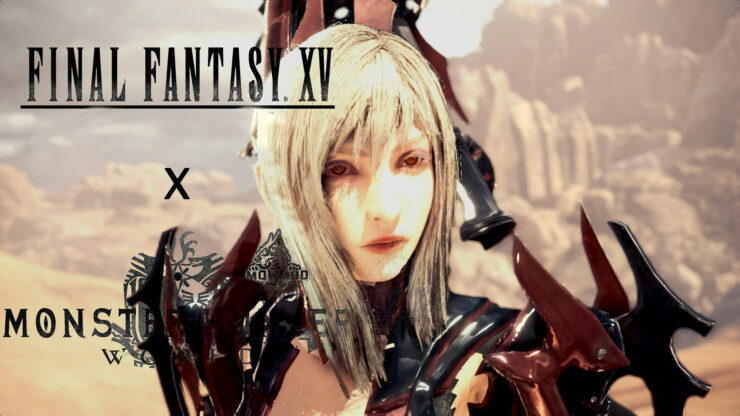 Those interested can download the Aranea mod for Monster Hunter World right here. 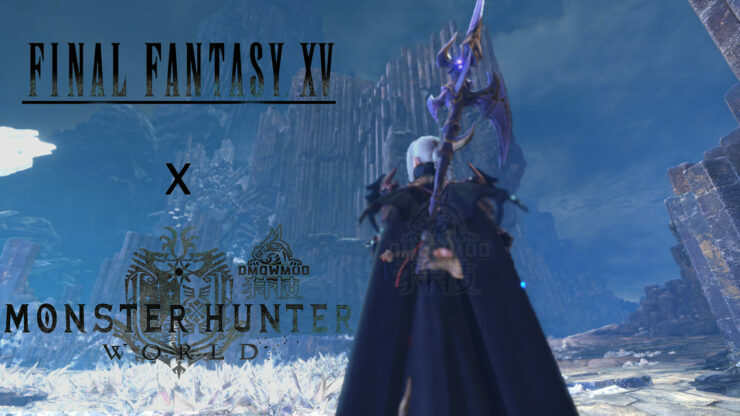 In order to use this beautiful modification, users will have to extract the downloaded file and place nativePC into the root directory of MonsterHunterWorld. 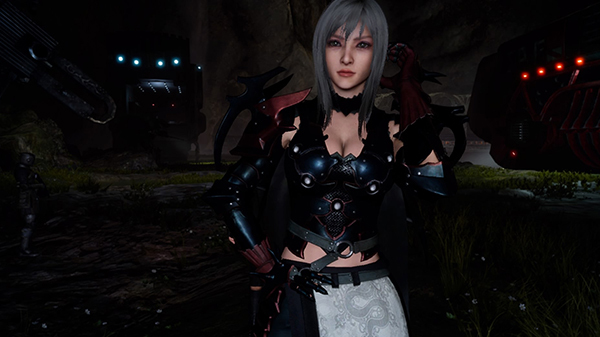 After this has been done, players will need to select the Brigade layer armor. 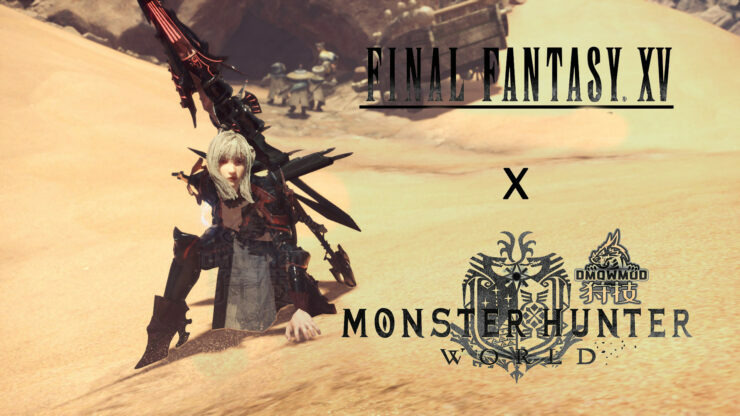 Monster Hunter World is available now globally for PC, PlayStation 4 and Xbox One.